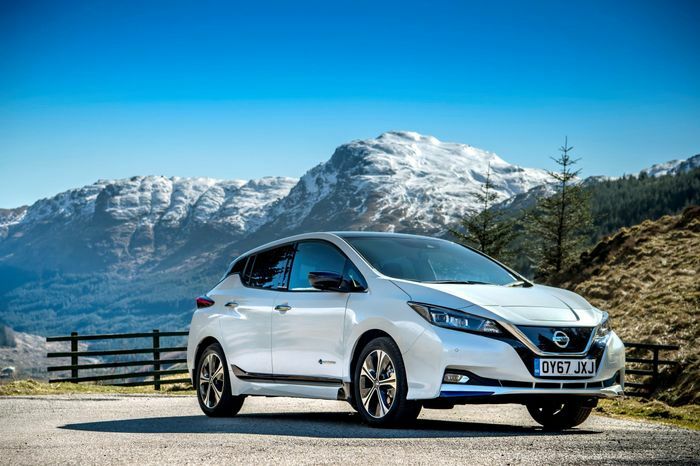 Just three per cent of car mechanics in the UK are qualified to work on electric cars, according to new research, and the vast majority of those are employed by franchised dealers. 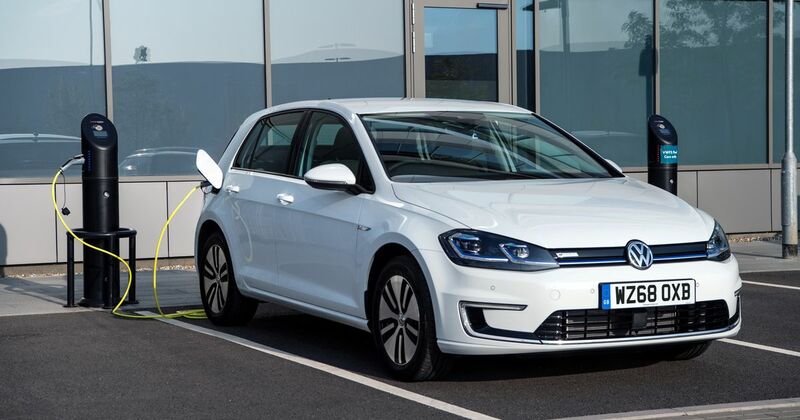 The lack of independent, trained and qualified people amounts to another obstacle to mainstream adoption of the electric car, it is claimed, as well as creating a main dealer monopoly on servicing for EVs. The figures, from the Institute of the Motor Industry (IMI), also show that even at today’s low level of EV adoption, there are still eight plug-in cars to every public charging point. 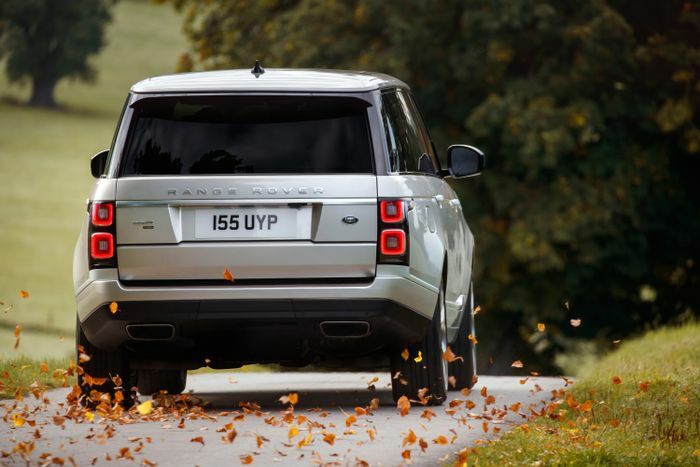 So-called Clean Air Zones across the country are failing to meet EV uptake targets. Without any competition on pricing, EV servicing is priced unfairly high given the minimal maintenance a typical EV actually needs. A Nissan Leaf minor service covers just a pollen filter and a screen-wash top-up, yet costs £149. It does include a visual inspection of the car, but no further maintenance. 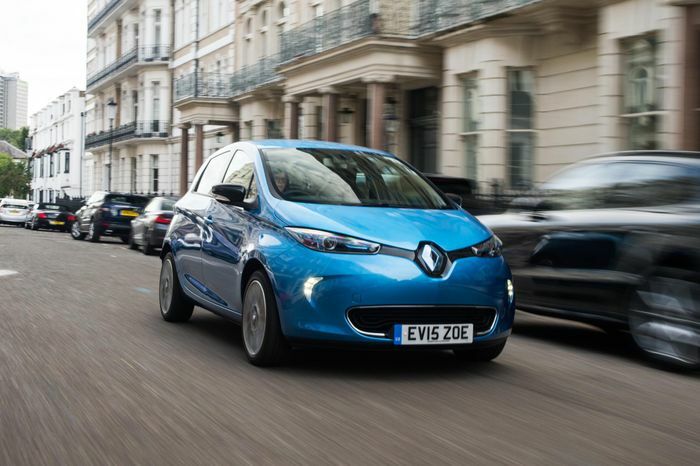 Renault offers three years of servicing on its Zoe electric supermini for £299, but again the first and second services only include a pollen filter and the usual checks of consumables and electrics. The third service adds a new 12-volt battery and the fourth swaps the brake fluid, but this is not exactly extensive service work. Fair prices for servicing wouldn’t hurt EV adoption, either.